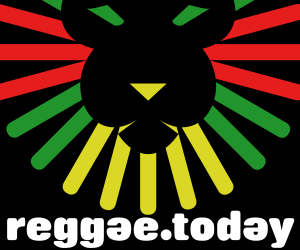 Reggae Singles Vol.10 (June 2015) is the new playlist from Reggae.Today with the latest reggae hits. This playlist includes big tunes from reggae stars like Kabaka Pyramid, Don Carlos, Ibah Mahr, Tarrus Riley, Train To Roots, Gappy Ranks, Luciano and many more! Turn up the volume and enjoy our new selection!